Geographical information is of strategic importance, when comes to land use management decision-making and GIS are essential resources for the production of land use management instruments, commonly known as plans (e.g. master plans). To build them, local authorities require multi-disciplinary teams with different competences and responsibilities. Many of these teams are external to the municipality and in the position of sub-contractors. With so many actors involved, the result is often a complex mesh of incoherent spatial data. Overcoming this problem often leads to huge overheads for the public administration. 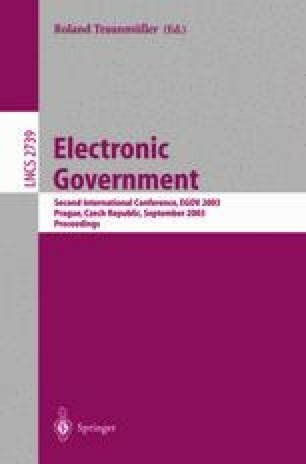 This paper addresses a possible technical solution for this issue, based on international standards (e.g. OpenGIS) and profiting from the current state of technological development.